It is a trend to work in the Minecraft because we make it become more and more realistic as a real life. 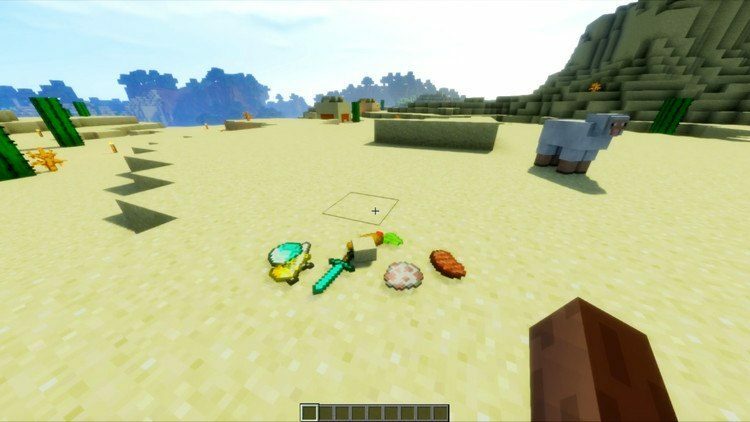 Firstly, I can mention the shaders packs are very famous when turning a bad game like 8-bit game into a breakthrough of graphics and then to the physics mod… Realistic Item Drops Mod 1.12.2/1.11.2 is one of those physics mods. The items will be flat and be like real when dropping to the ground. Automatic picking mode can turn on/off. Use right button to pick up items. The items can float on the ground of water (they will gradually float). Catch items in the sky. All of the above features can be turned on and off through a config. 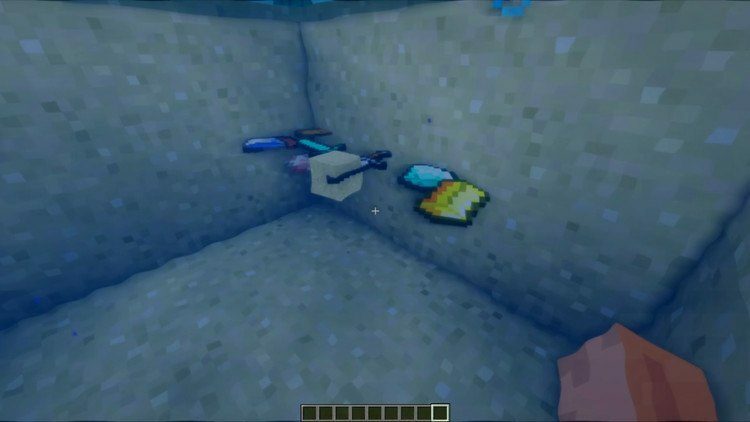 This mod requires Forge installed and compatible with Minecraft 1.11.2, 1.10.2. Download Forge Installer, CreativeCore, and Realistic-Item-Drops-Mod.